Feeding your horse a well-balanced diet often means a combination of grains, fruits and vegetables. However, when feeding fruits and vegetables to your horse it can be difficult to know whether your horse can eat certain foods. It is easy to assume that horses can safely eat all of the foods we as humans enjoy. But they can’t eat everything. So, we thought we’d list the top 20 foods you didn’t know horses could eat. Perhaps you can change up your horse’s diet and add in a few new food items! 1. Can Horses Eat Bananas? Bananas are a healthy source of potassium for horses and are a fruit they really enjoy eating. 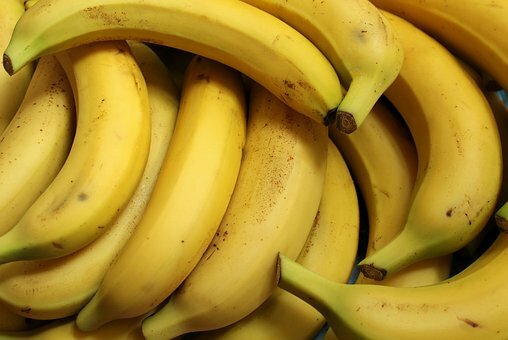 Bananas are a very popular food for riders to give their race horses as they give that extra boost of energy. You can feed bananas to horses with the skin still on as the whole fruit is beneficial for their health. 2. Can Horses Eat Pumpkin? Yes, horses love eating pumpkin and it is a safe vegetable to feed to horses – including the seeds! Some horses may not appreciate the taste of pumpkin, while others absolutely love it. 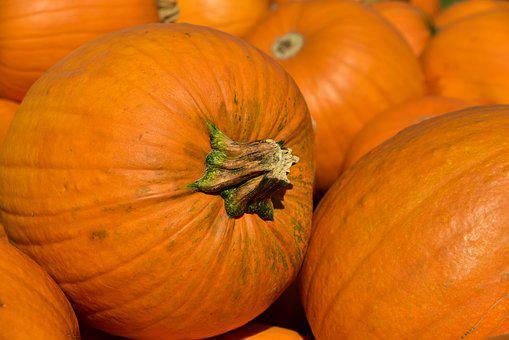 Pumpkins are extremely high in Vitamin A and have a sweet taste, making them a great treat alternative to sugar cubes. When feeding your horse pumpkin, always check for any signs of rot or mildew as these can be poisonous for horses. Remove the stem and spoon out the seeds before cutting the flesh into small chunks. This will allow your horse to easily enjoy eating the pumpkin without the likelihood of choking. 3. Can Horses Eat Pineapple? 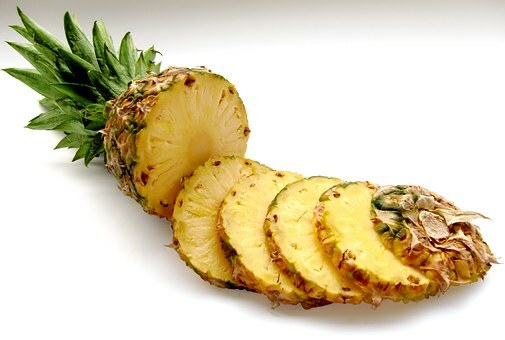 Many people assume that pineapple is an exotic fruit which is poisonous to horses. However, this sweet fruit is a treat horses love and is an excellent source of Vitamin C for them, too! When feeding your horse pineapple, take time to remove the core and the outer skin so that your horse does not choke on anything. Next, cut the pineapple into small quarters before feeding to your horse. 4. Can Horses Eat Celery? Celery is a very well-known vegetable and is one that many people question about feeding to their horses. However, celery is very beneficial for horses as it contains a number of vitamins, including Vitamin K, manganese, Vitamins B2, B6, and A, and high levels of potassium. Horses can enjoy both the stem of the celery and the leaves safely. Just like you would feeding other vegetables to your horse, always cut the celery into small pieces to reduce the risk of choking. 5. Can Horses Eat Pears? Yes, horses can eat pears and because of their sweet taste, they are often considered a favourite! 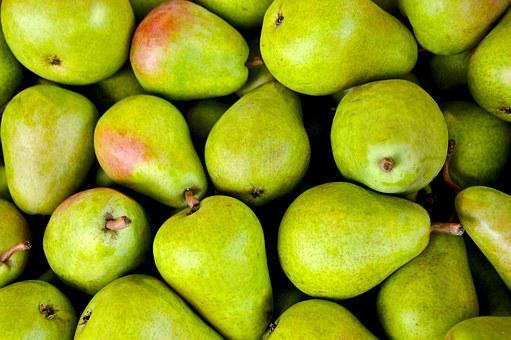 Ripe pears are always preferable as they are nice and soft, making them easy for your horse to digest. When feeding a pear to your horse, remove the stem and the seeds first before cutting the pear into chunks for safe eating. 6. Can Horses Eat Grapes? 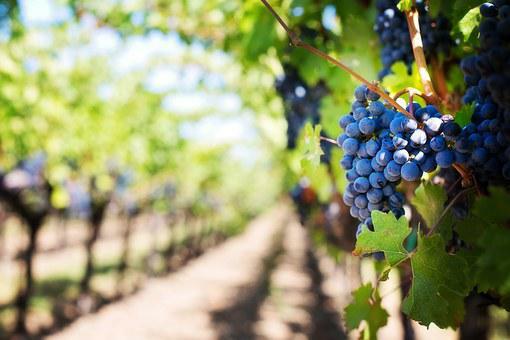 Among the many fruits that are safe for horses to eat, grapes are nearly at the top of the list. Just as we may consider grapes a lovely sweet snack, horses always enjoy the sweetness to grapes and are more than happy to eat them. What’s more, they are an easy snack for your horse to enjoy as they don’t require any de-seeding or chopping up. Both the grape and the seeds are safe for your horse to enjoy, so it doesn’t matter if you buy seedless grapes or not, your horse can eat either. 7. Can Horses Eat Oranges? Horses adore citrus fruits such as oranges and they can eat the whole thing, including the seeds and the skin! 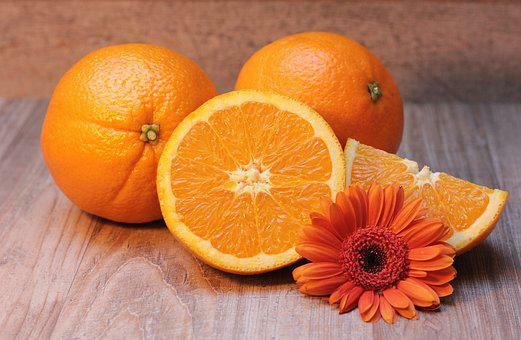 Oranges are very beneficial for horses as they provide high amounts of Vitamin C. What’s more, orange peel has antioxidant properties and has been known to reduce oxidative stress. However, it is important to be aware that citrus fruits naturally provide your horse with a lot of sugar, so don’t feed them too much. 8. Can Horses Eat Cucumbers? Yes, horses can eat cucumbers – a welcome answer to those of you with an overabundance of cucumbers growing in your gardens. 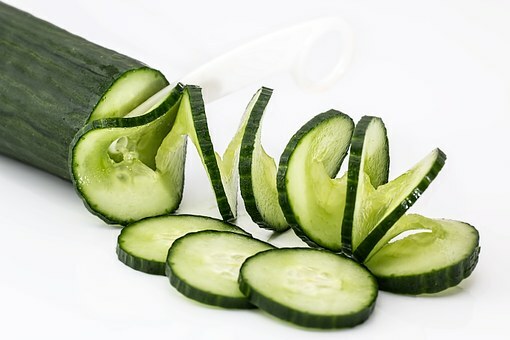 Cucumbers are a fantastic source of vitamins such as A, K, and C, as well as potassium. What’s more, cucumber skin provides horses with a natural dietary fibre. Organic or home-grown cucumbers free from pesticides are the best option for your horse as they aren’t covered in chemicals that may be harmful, or even fatal, to your horse. 9. Can Horses Eat Coconut? 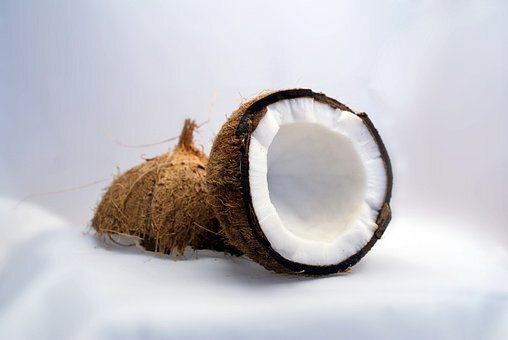 Coconut is probably one of the lesser common foods fed to horses, but being high in potassium, magnesium, and iron, coconuts are very beneficial for horses. To feed a coconut to your horse, slice the coconut open and remove the inner flesh, then cut the coconut into small pieces. Always remove the husk of the coconut as your horse cannot eat it. 10. Can Horses Eat Cherries? Cherries are very good for horses as they are good sources of vitamins A and C, and are a great way to treat your horse to something a little sweet. 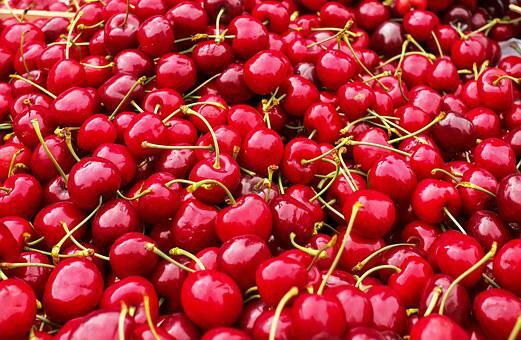 To prepare cherries, wash them thoroughly, cut each cherry in half and remove the pit and stem before feeding to your horse. 11. Can Horses Eat Peaches? Peaches are really enjoyed by horses and are an excellent source of vitamin A, potassium, and fibre. 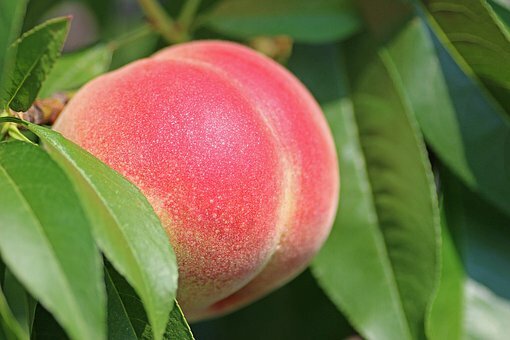 When feeding peaches to your horse, always take time to remove the stone and cut the peach into smaller, edible chunks to avoid the risk of choking. 12. Can Horses Eat Apricots? Yes, horses can eat apricots. 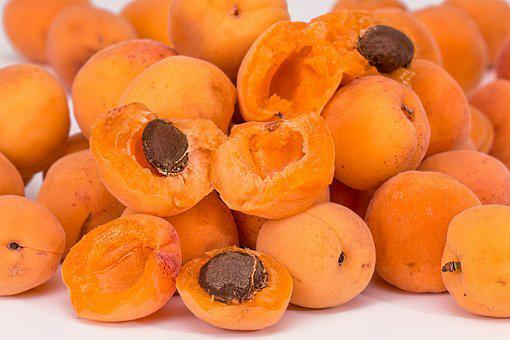 This lovely fruit is the perfect little sweet snack for your horse and contains and excellent source of iron. However, always remove the stone and cut into small slices before feeding to your horse. And be careful not to feed your horse too many apricots as it may cause an upset stomach. 13. Can Horses Eat Corn? 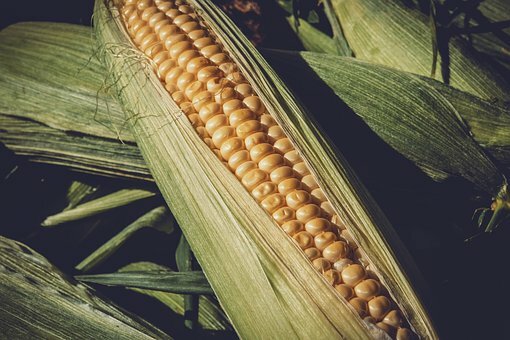 Corn is a brilliant source of potassium, vitamin B-6, iron, and magnesium for horses. However, it is important to note that corn is also very high in starch and so too much can be problematic for your horse’s digestive system. But when fed as part of a balanced diet, corn can be very much enjoyed by your horse and a beneficial part of his daily diet. 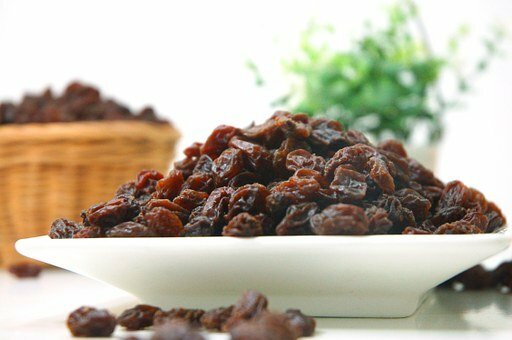 Raisins are a fantastic treat to offer your horse on a regular basis as they have plenty of natural sugar and are sweet enough for your horse to enjoy. Nice a small, you don’t need to worry too much about your horse choking on raisins, but you need to be wary about feeding him too much as too many raisins can cause digestive problems and discomfort for your horse. 15. Can Horses Eat Black Oil Sunflower Seeds? Black oil sunflower seeds probably aren’t one of the first things that came to mind when you thought of foods you can feed your horse. However, black oil sunflower seeds are very beneficial for horses because of their high oil content that allows for easy digestibility. It is important to note that we’re talking about black oils sunflower seeds and not the sunflower seeds most people consume as a snack during the day. 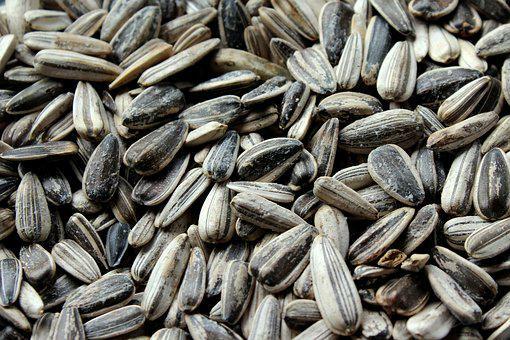 Classic sunflower seeds are non-oil seeds and should not be fed to horses as their hard shells can become trapped inside the digestive system, causing a lot of discomfort and sickness. 16. Can Horses Eat Molasses? Yes, horses can eat Molasses. 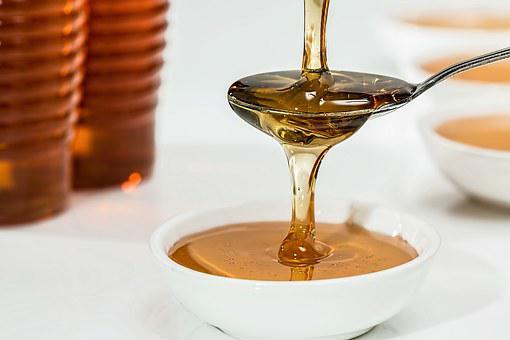 If you don’t know what this is, Molasses looks a lot like golden syrup and is basically a syrup that is left over from the sugar production out of sugar cane or beet. It is an ingredient commonly used in horse feeds and has a number of advantages. What’s more, molasses contains 50% sugar so works great as a treat for horses that have a bit of a sweet tooth. 17. Can Horses Eat Green Beans? Many horses love eating green beans as an occasional treat, you’ve just got to ensure that the beans are organic and have been grown without pesticides. Otherwise, they could be very harmful to your horse. 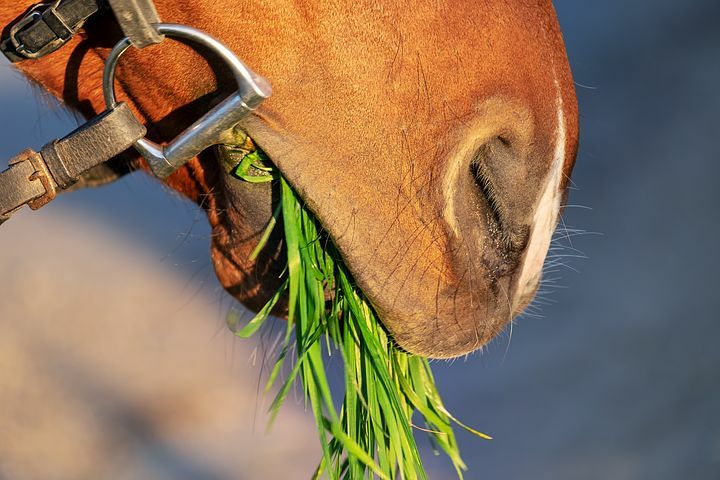 When feeding your horse green beans, always be sure to cut them into edible chunks to avoid the risk of choking. 18. Can Horses Eat Lettuce? While you wouldn’t go and make your horse a sandwich, lettuce is something he might enjoy. 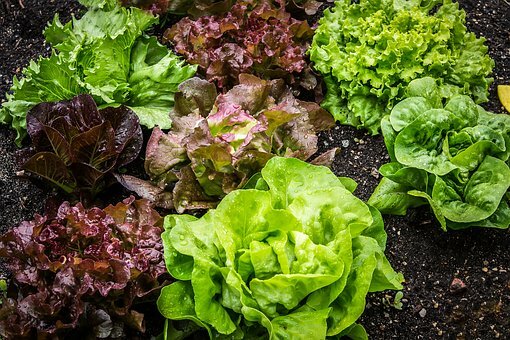 Lettuce is safe to feed to horses, however like many of the items on this list it is down to your horse’s preference as he may not like the taste or texture! 19. Can Horses Eat Radishes? 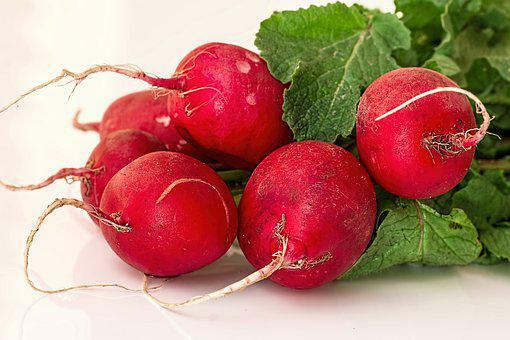 Horses can enjoy eating radishes as part of a well-balanced diet. They often enjoy the crunch of a radish and like the taste, so these make an excellent alternative to carrots or apples every now and again. 20. Can Horses Eat Peas? Horses enjoy eating peas and they make a great snack or small treat. 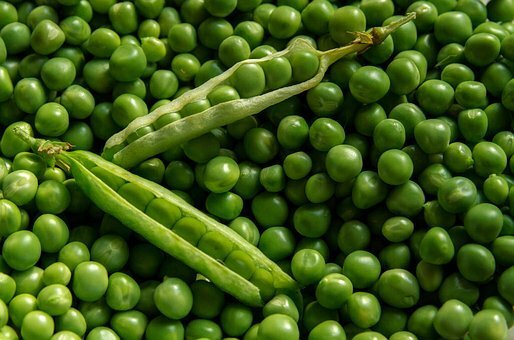 Small and edible, peas are a great source of vitamins A, D, and B-6, as well as calcium, iron and magnesium. So, as part of a well-balanced diet, peas can be very beneficial for your horse. It is important to remember that while there is a lot your horse can eat, and he can eat a lot, everything should be fed to him as part of a well-balanced diet. What’s more, any fruits or vegetables you feed your horse should be free from mould, thoroughly cleaned, and chopped into small slices to avoid the risk of becoming lodged in your horse’s throat. If you’re ever in doubt about feeding something to your horse, as you’re not sure whether it’s safe for them to eat or not, do not offer it. It’s always better to be safe than sorry. But do try adding some new tastes to your horse’s meal times to broaden his menu and offer a wide variety of fresh fruits and vegetables, especially in seasons when they are readily abundant.